Experience the immensely popular Miami Spice Month this September in Miami Beach. What is Miami Spice Month? During the month of September, restaurants in Miami Beach and the Greater Miami area showcase some of their best dishes at great prices. You can hop from world-class restaurants to another eating delicious three-course meals at affordable prices. Be sure to make reservations. Beacon Hotel, located on Ocean Drive, provides guests with extensive information about restaurants in the local area. After you drop off your bags in one of our luxurious rooms, head out to enjoy fine dining at low prices. Located on Ocean Drive, this superb seafood restaurant is known for its fresh ingredients and the mojitos you can enjoy with each meal. 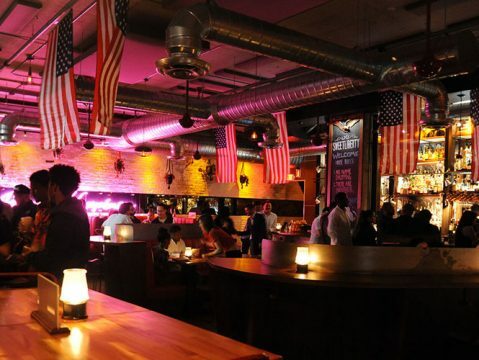 Considered one of the best bars in Miami Beach, Sweet Liberty serves phenomenal cocktails. Its Miami Spice offerings include skirt steak, smoked duck, and mushroom toast. 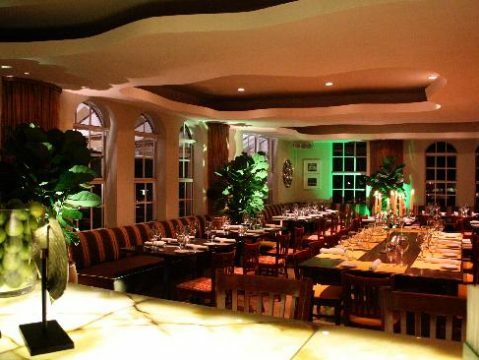 People come to this high-end Cuban restaurant because of the wide variety of delicious food, the Ocean Drive location, and the fact that it was founded by Gloria and Emilio Estefan. At this renowned Greek restaurant, you’ll find fresh seafood, lamb chops, and grilled vegetables. It has an atmosphere of refinement and elegance. Enjoy a satisfying meal that evokes the Italian countryside. Some dishes are prepared in a wood-burning oven. Fogo de Chao Brazilian Steakhouse. At this elegant steakhouse, the meat you order will get carved at your table, and you can enjoy award-winning wine. Each meal includes a rich variety of salads. Sushisamba is decorated with vibrant art and offers patrons outdoor seating that overlooks the promenade on Lincoln Road. Savor amazing cocktails and dishes influenced by Brazilian, Peruvian, and Japanese culture. Eastern Mediterranean cuisine is this restaurant’s specialty. The food is exquisite, and the restaurant’s interior design is rich in color. We’re a short distance from delicious restaurants and fun bars. Between meals, you can easily explore our neighborhood, gorgeous beaches, beautiful boardwalk, and the world-famous Art Deco Historic District. Go clubbing at night and go shopping during the day. 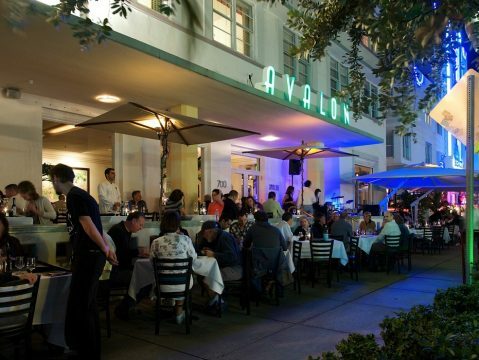 We’re happy to offer you suggestions for activities and events taking place in and around Miami Beach.